Classes for the 2019 Houston Image Expo.  Check frequently for new classes. 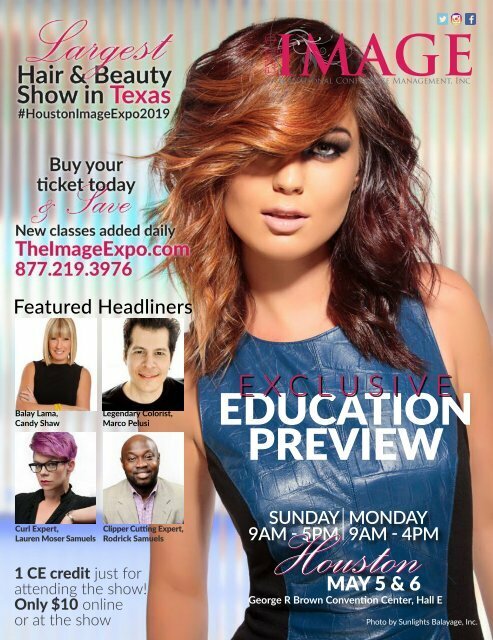 IMAGE International Conference Management, Inc te natio Featured Headliners Balay Lama, Candy Shaw Legendary Colorist, Marco Pelusi EXCLUSIVE EDUCATION PREVIEW Curl Expert, Lauren Moser Samuels Clipper Cutting Expert, Rodrick Samuels 1 CE credit just for attending the show! Only $10 online or at the show SUNDAY 9AM - 5PM MONDAY 9AM - 4PM Houston MAY 5 & 6 George R Brown Convention Center, Hall E Photo by Sunlights Balayage, Inc.